© Joyce Caballero. All rights reserved. 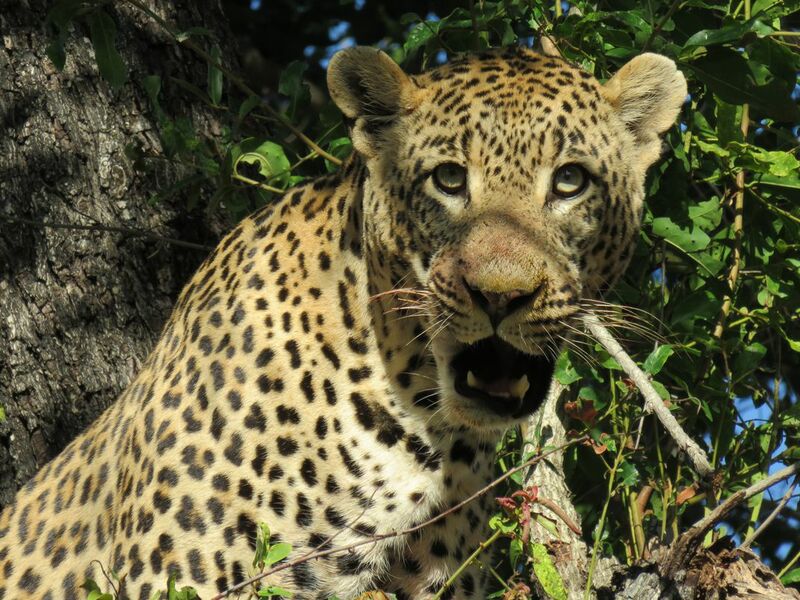 While on safari in Kruger National Park, we cam upon this leopard who had dragged an Impala up a tree and was feeding on him. Date Uploaded: July 8, 2015, 4:20 p.m.